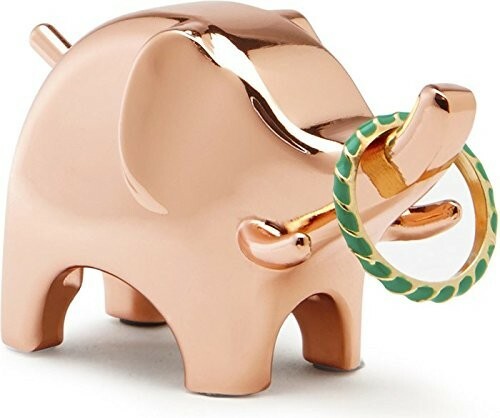 Elephant ring holders are a gorgeous and creative new manner of jewelry display! 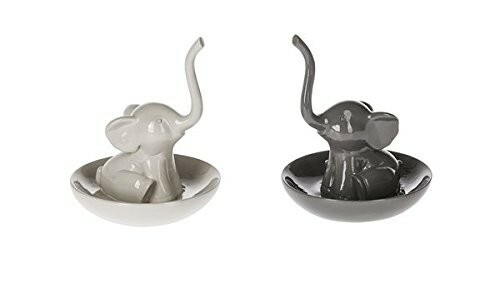 These holders are all elephant themed and they feature amazing and beautiful little elephant shapes that will definitely make quite an impression upon anyone! 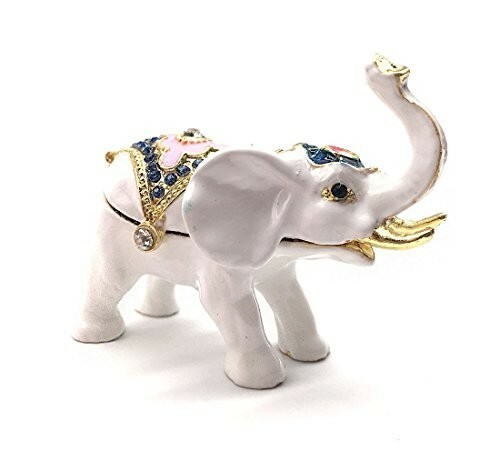 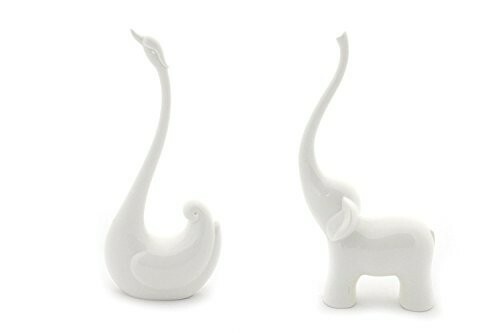 These elephant ring holders are mainly manufactured out of ceramic; they are all crafted with the finest care to each detail and there are handmade ring holders as well. 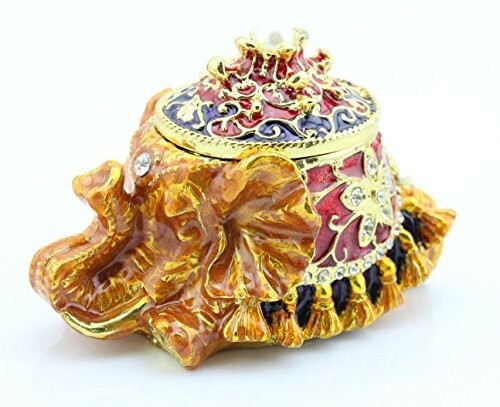 They feature plenty of shapes and designs, yet they are usually elephant figures or elephant themed jewelry boxes. 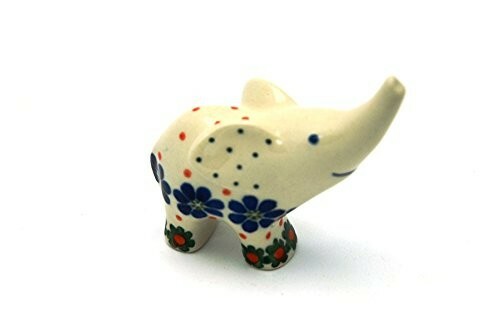 There are also beautiful and delicately crafted trays with lovely little elephant figures as well. 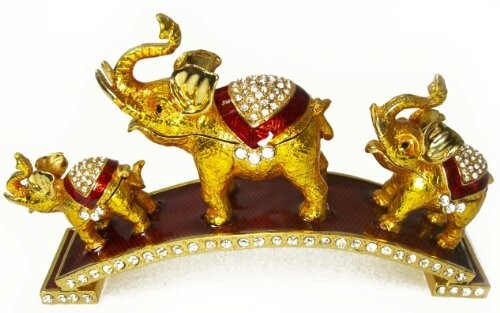 Each elephant ring holder is sporting an adorable and wonderful bright colors, gorgeous patterns and intricate motifs. 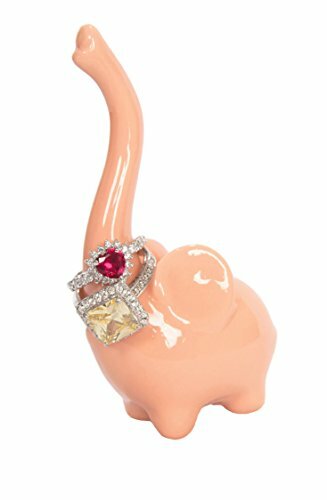 They are all just as suitable for decorative purposes as they are for the display of jewelry. 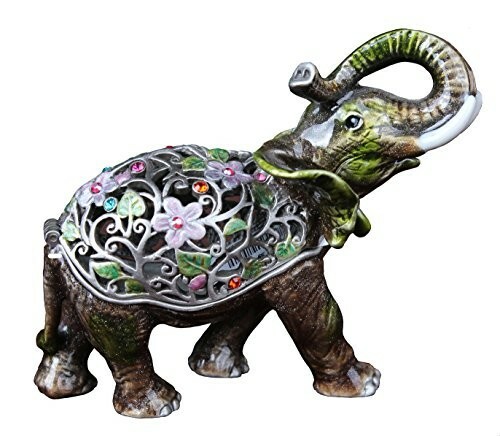 The elephants are finely polished and they have shiny and cheerful colors that will definitely brighten you up! 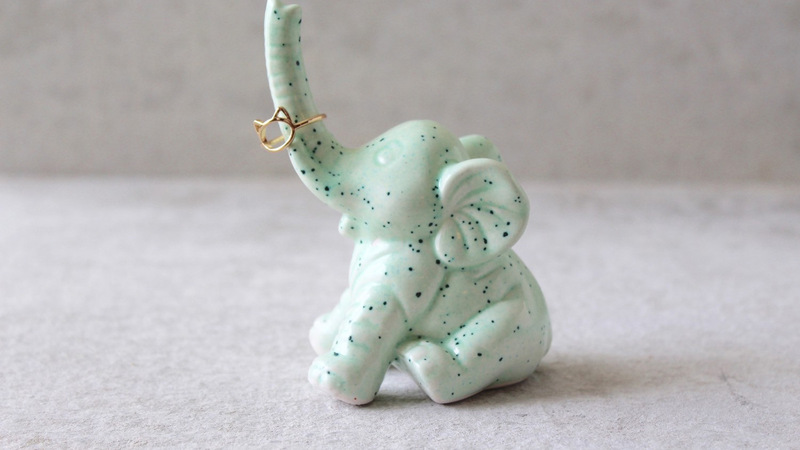 They are most fit for displaying rings, yet there are elephant holders that can exhibit more items of jewelry as well, such as earrings, necklaces and bracelets and so on. 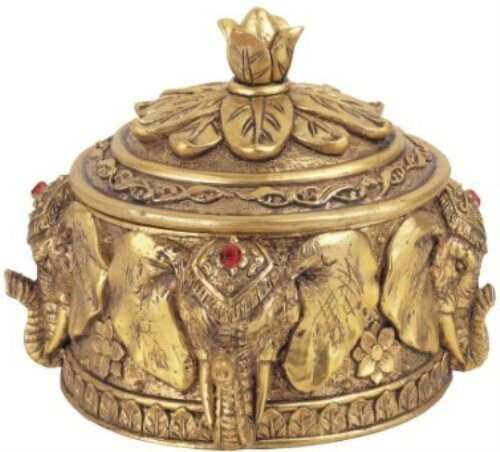 Moreover, the jewelry boxes will protect and keep your beloved collection even safer! 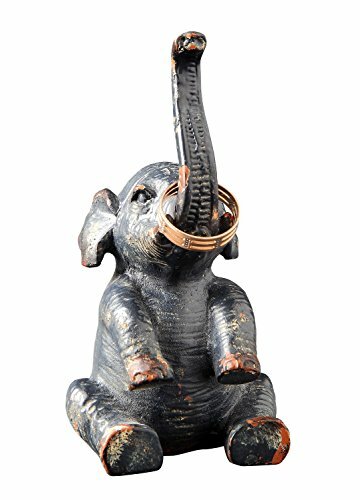 These elephant shaped holders are a truly unique and adorable manner of jewelry display; from their strong build to their unique and attractive design, they are more than suitable for exhibiting all kinds of jewelry items – especially ring – either in your home or in your jewelry shop. 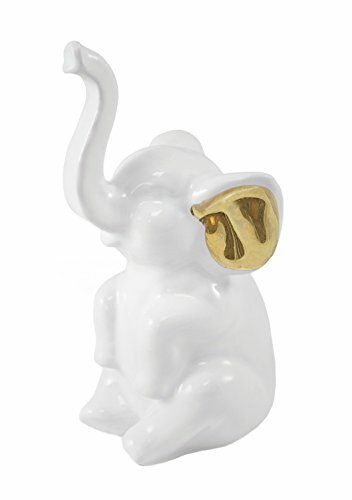 Take a look at our products and find your favorite elephant ring holders, the wide range they can be found in makes them even more attractive, as you will be able to pick the style and design that suits you best!